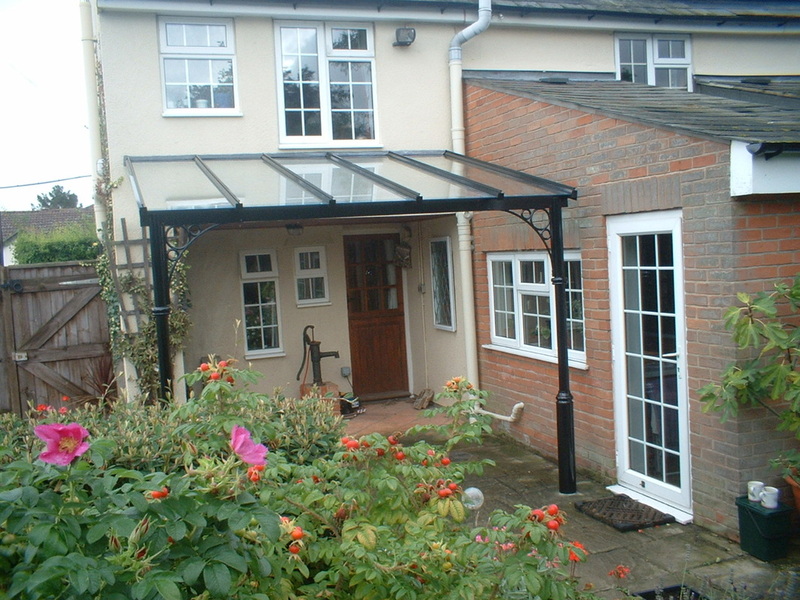 Glass Verandas and Patio Awnings can be installed in the following towns. Check to see if we cover your area. Do contact us via the Contact Us tab at the top of the page. Acton, Barnet, Brentford, Chiswick, Ealing, Edmonton, Enfield, Feltham, Finchley, Friern, Harrow, Harlington, Hayes, Hendon, Heston, Hornsey, Isleworth, Northwood, Potters Bar, Ruislip, Southall, Southgate, Staines, Sunbury-on-Thames, Tottenham, Twickenham, Uxbridge, Wembley, West Drayton, Willsden, Wood Green, Yiewsley.